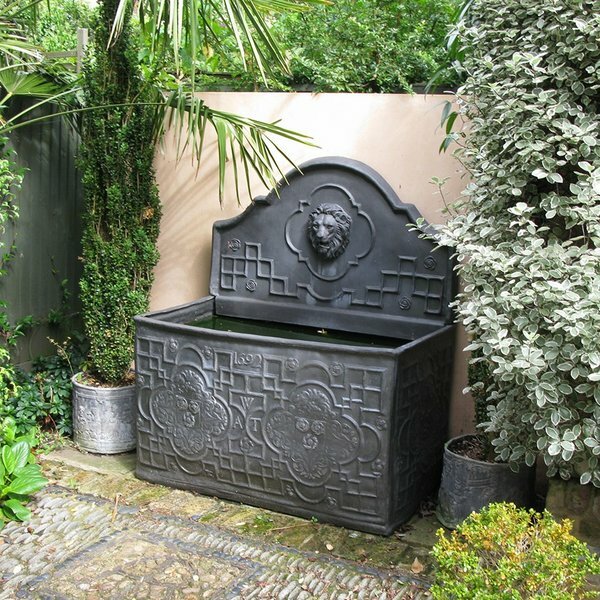 Planters, Pots, Troughs & Tanks - They'll leave you wanting more! 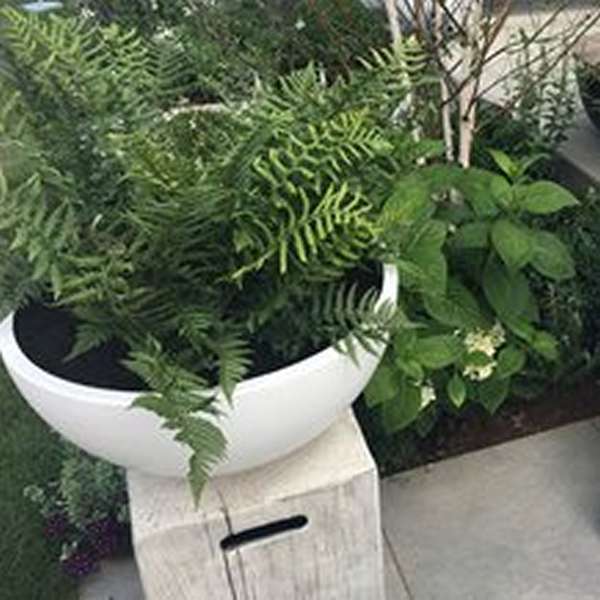 We are so excited to bring you the very best in our collection of planters, pots, troughs & tanks! 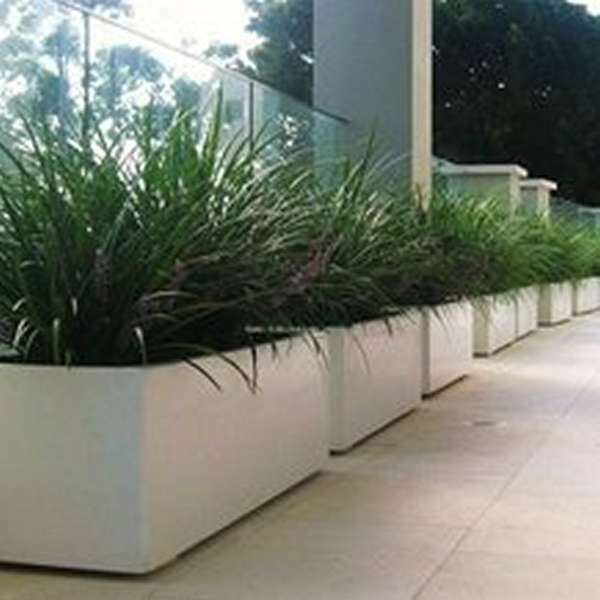 To achieve such beauty and high quality, all our planters are made to order, and therefore take a little handmade time. 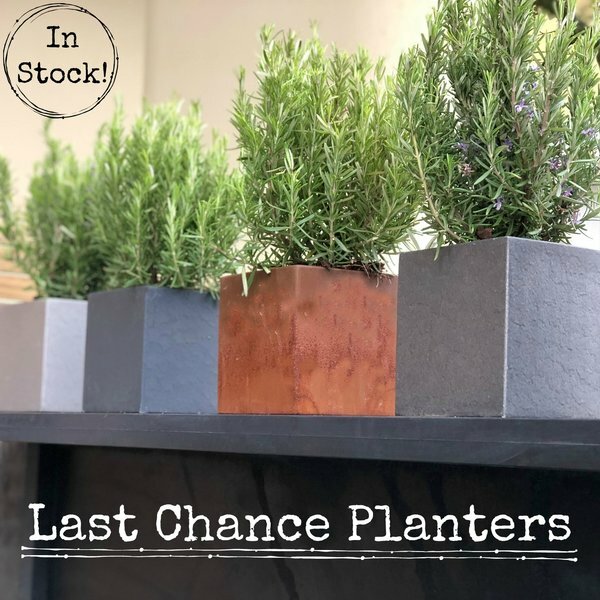 Please allow around 15-20 working days from order to delivery for standard finishes. 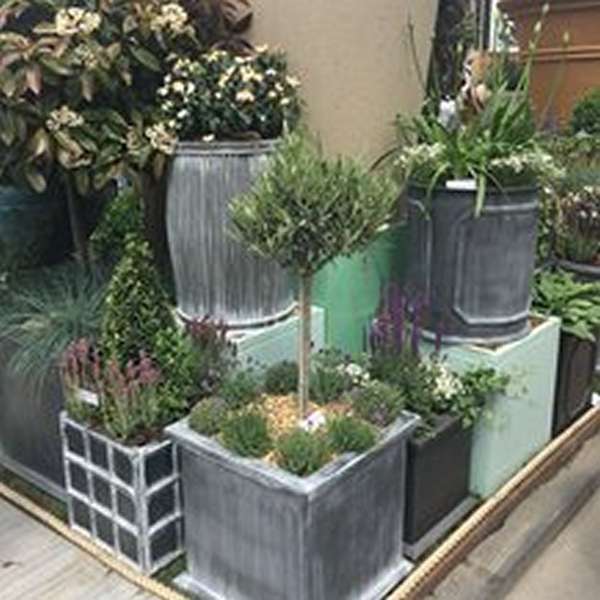 Our "Pots2Go" section is however a little quicker for those of us that simply can't wait to get planting! 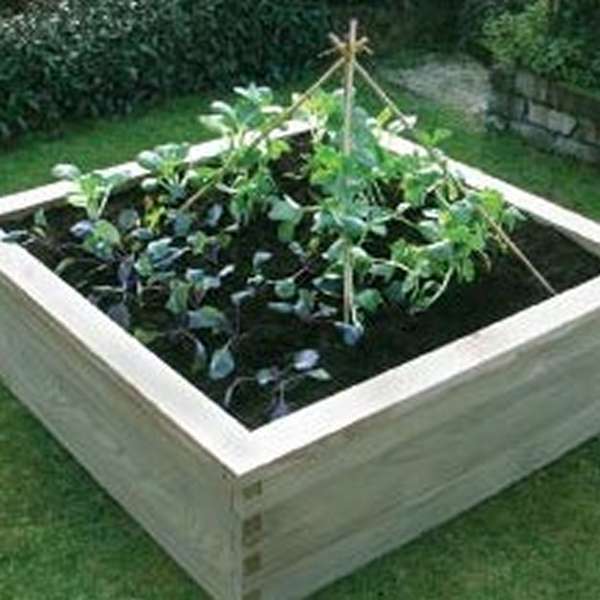 Allow around 7-10 working days from order to delivery. 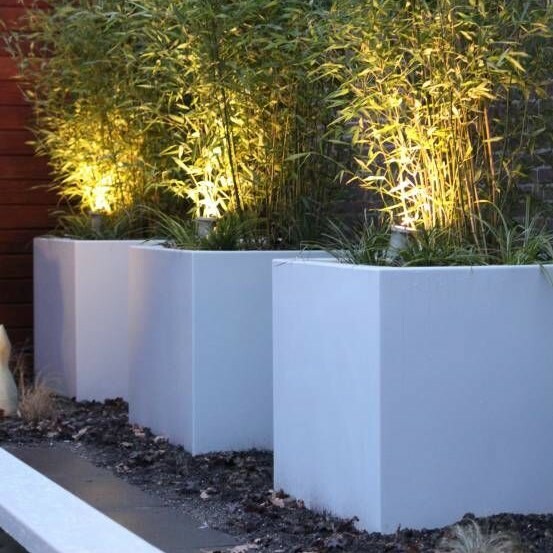 Should you have any enquiries with a specific timeframe, do give us a call in advance so that we can try and help.